You may have already realised that to buy decking online will save you much time and effort. The fact that you’re reading this means that you are ready to make your life easier by making use of the e-commerce platform. Never before have we had this level of convenience at our fingerprints. Today, there are a handful of companies offering decking online, so the question is—how do you determine where the best place to buy decking on the web is? You may find that the answer to this question comes easier than you thought. It’s plain to see that the best online stores provide the best service to their customers. After all, we wouldn’t want to shop with an organisation that doesn’t have their customer’s best interests in mind, would we? It has been proven time and time again that the companies we love doing business with are the ones that go above and beyond for us. Take the time to look through a company’s website, and even contact their customer support to uncover whether or not you are shopping with one of the better timber companies around. 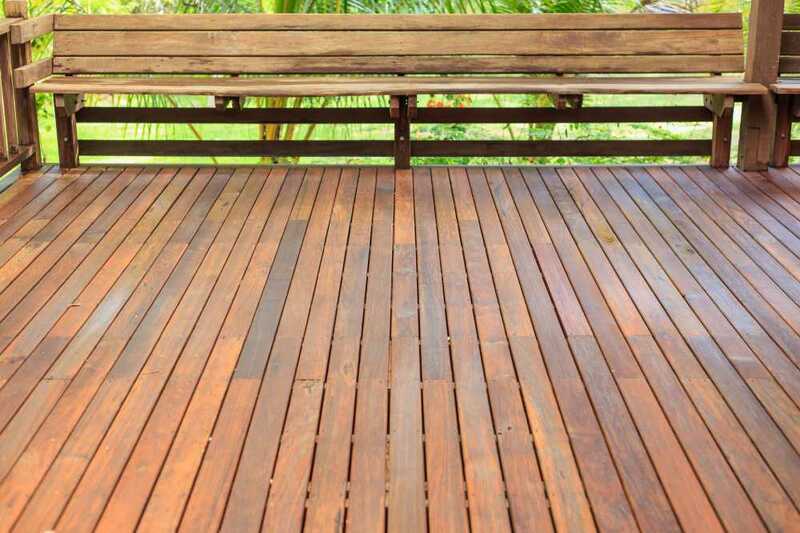 If you really want to find the best place to buy decking online in Melbourne, then you will need to ensure that the supplier in question deals with only high quality products. Good decking knows exactly how to take care of you and your guests on a warm summers night. As you sit here, reading this article, and browsing through our website— you may find exactly what you’re looking for, at the price that is right for you. Once you find the products that are right for you, feel free to place an order on our online store. If you would like to speak to an expert from our team, don’t hesitate to call us on 03 9305 2000. « Looking For Timber Supplies Online in Australia?